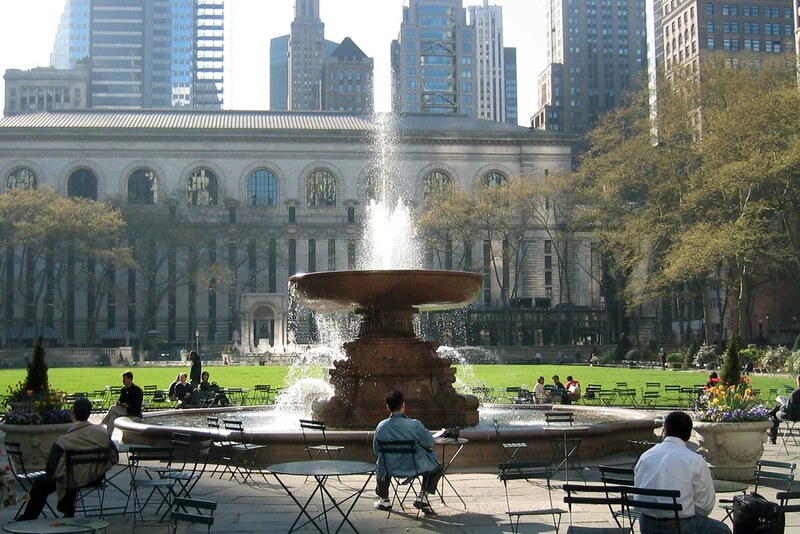 A carousel, a fountain, a beautiful lawn littered with sunbathers, bocci courts, food kiosks and beautiful trees with the NY Public Library as a backdrop is a clarion call for Urban Sketchers. Join us on TUESDAY to capture the various scenes in this beautiful oasis in midtown. Lots of seating but a stool is helpful. Bring lunch or purchase it at one of the food kiosks. Please RSVP directly to Raylie Dunkel at raylie@verizon.net. Looking for us? Call/text Raylie at 201-973-6387. WE WILL MEET IN FRONT OF THE FOUNTAIN ON 6TH AVE AND 41 ST.